Non-members can join AJS-NSW to end June 2019, providing access to member prices to events and other benefits, for just $10 (individuals). In addition to registration, please fill in the form at the link below and email to us. 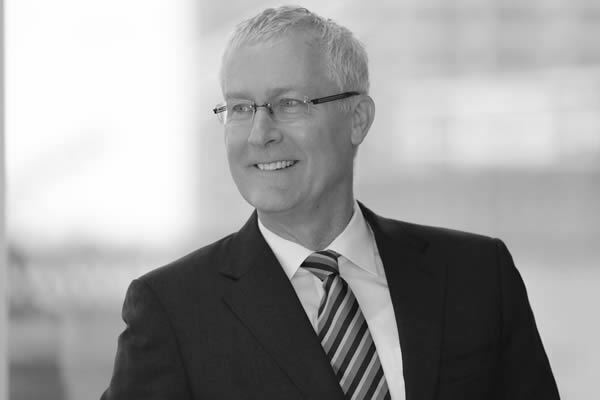 Bruce Miller AO will speak of his experience of the Australia-Japan relationship over the last few decades, first as a student, then as a junior and later more senior diplomat, and now from the private sector as a company director. He will focus on his six years in Tokyo as ambassador from 2011 to 2017 and offer some of his recent reflections on moving to the private sector. Please join us for what promises to be an insightful evening. Bruce Miller was Australian Ambassador to Japan from August 2011 until January 2017, and has had a 40 year association with Japan. He spent much of his 32-year career in the Australian government dealing with Australia’s economic, political and security relationship with Japan, as well as, more broadly, Australia’s relations with East Asia, Australian responses to regional and global security issues and international legal issues. After retiring from the government, he joined the Board of TAL Dai-ichi Life in April 2018 and was also appointed an Advisor to TAL’s Japanese parent, the Dai-ichi Life Holdings Group. He was appointed a Distinguished Policy Fellow at the Australian National University in September 2018. Sign up online or use the form. Non-members may join the Society for the price of a non-member registration.